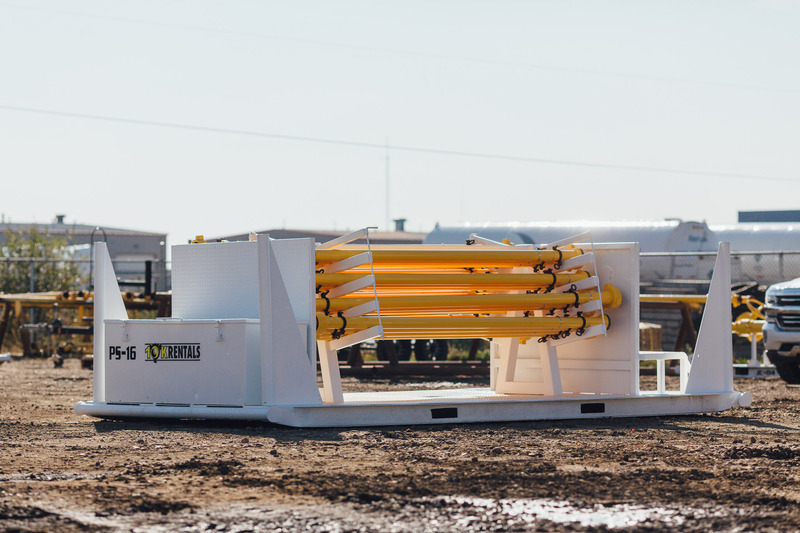 Whether you need well testing equipment or frac flowback tools, we have everything your project requires. 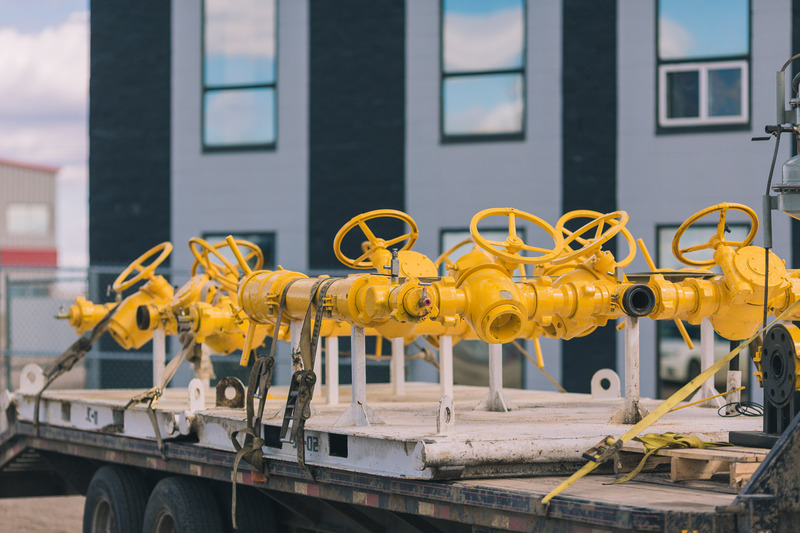 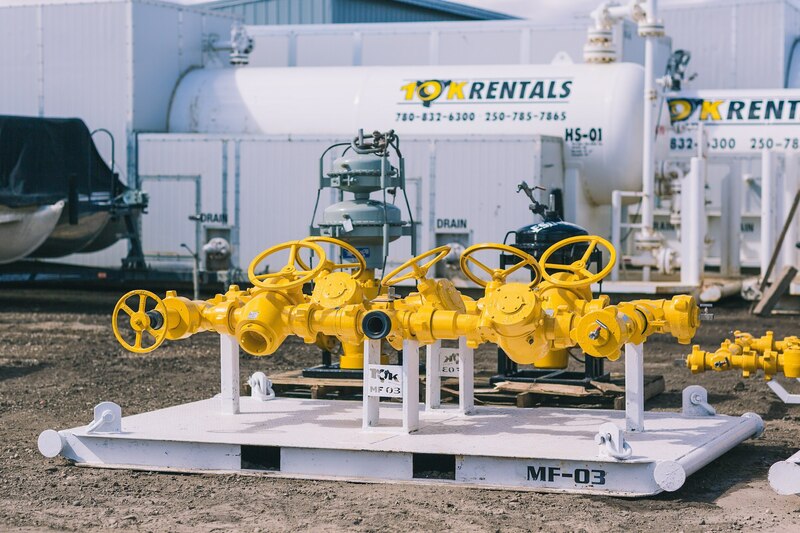 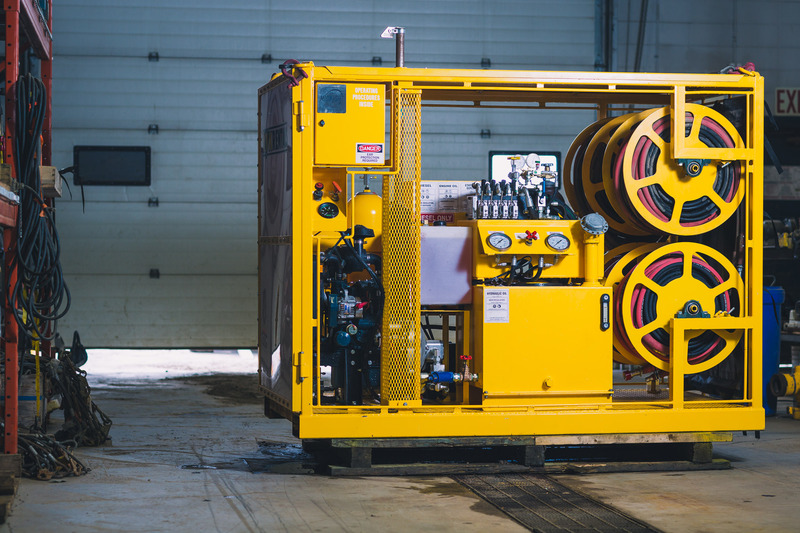 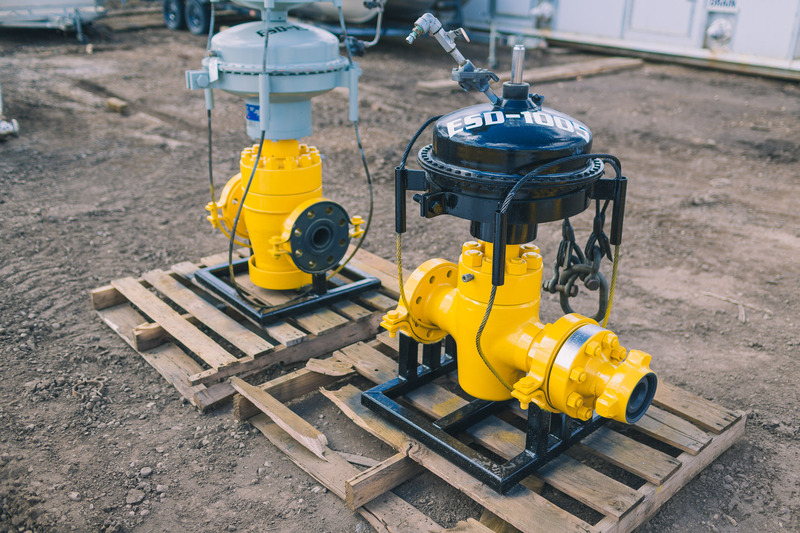 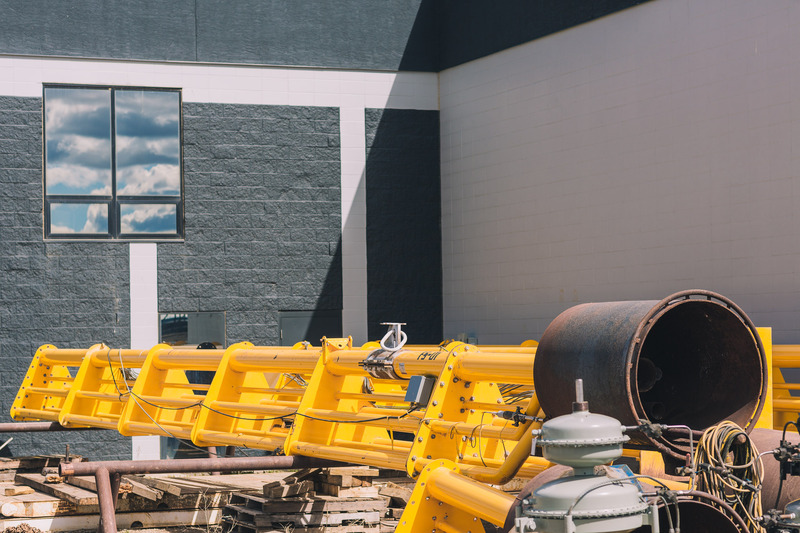 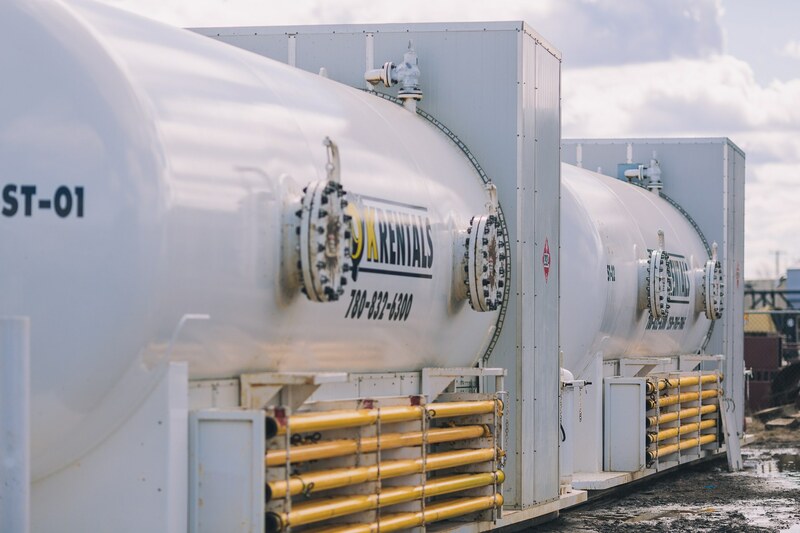 As oilfield rental specialists, we have an extensive range of oil and gas equipment and products that cover anything you need to rent – we’re your one-stop company for all your oilfield testing equipment and well production rentals. 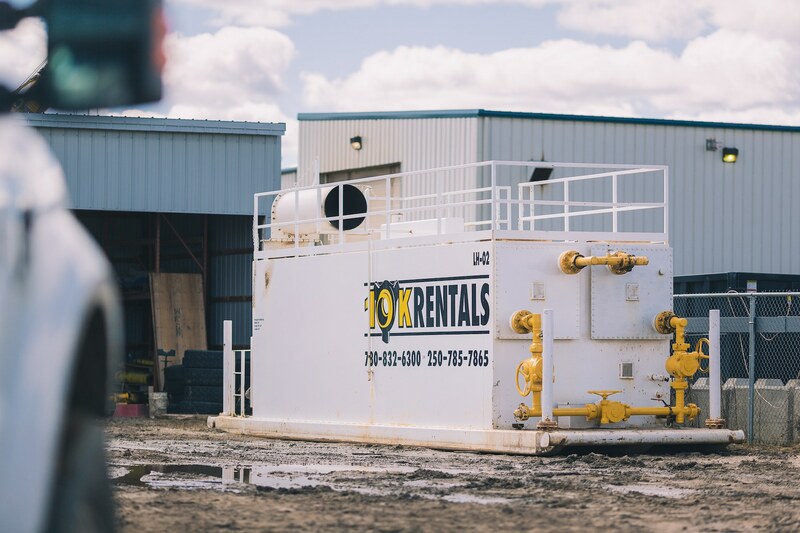 If you have any questions about our oilfield rentals, or would like to request a free estimate, please contact us and one our friendly oilfield rental specialists will be glad to assist you.